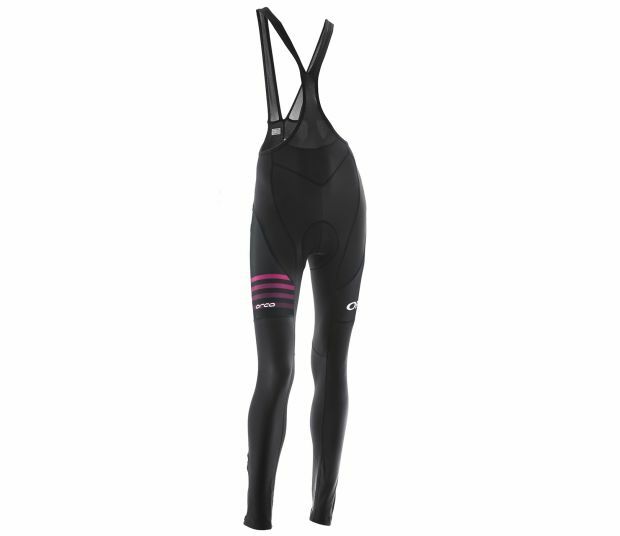 If you're looking for a comfortable full length bib short for added protection to keep you warm and dry during your winter training rides. WARMTH - This state of the art Italian fabric with fleece inner has excellent stretch return and wicking - giving you maximum comfort and breathability in cold conditions. A full length cut gives you the protection you need to keep you warmer where you need it most. Download W BIB LONG FLEECE 19 image JPG- 198 Kb.